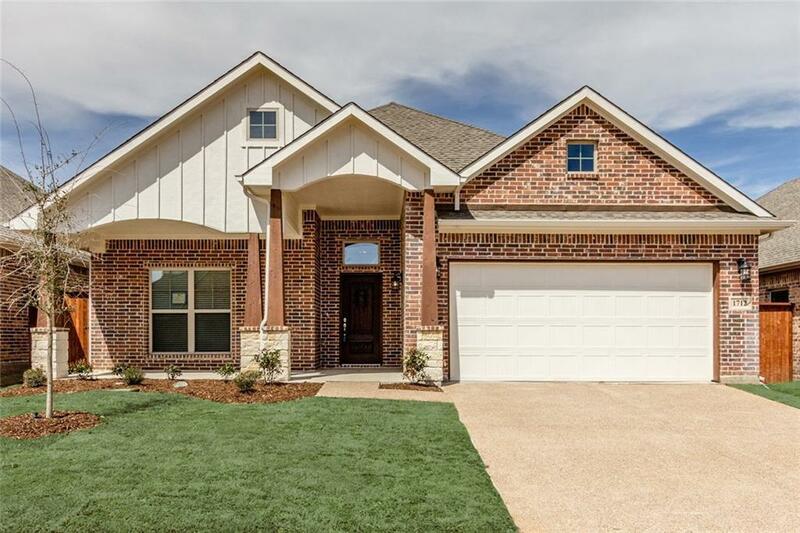 New construction home located in the gated Pinehurst subdivision. 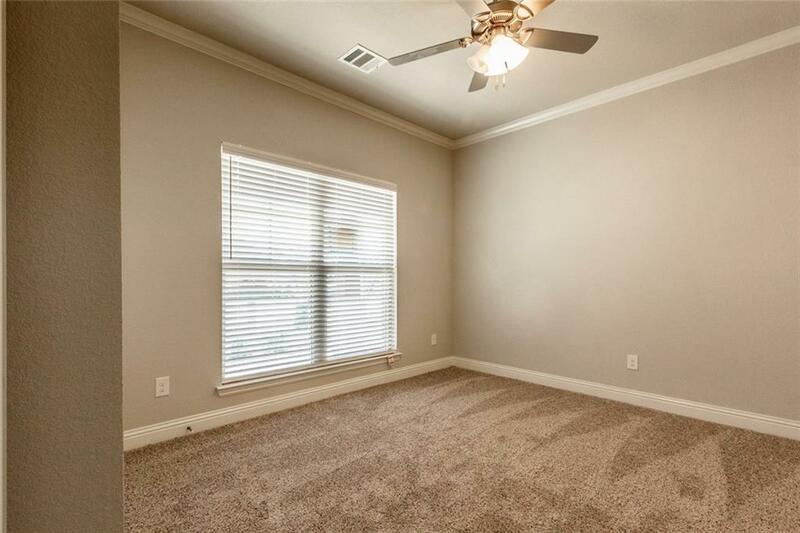 This open floorplan encompasses a kitchen containing granite counter tops, stainless steel Whirlpool appliances, gorgeous custom cabinetry, & a spacious island, creating a flow through to the dining and living area. 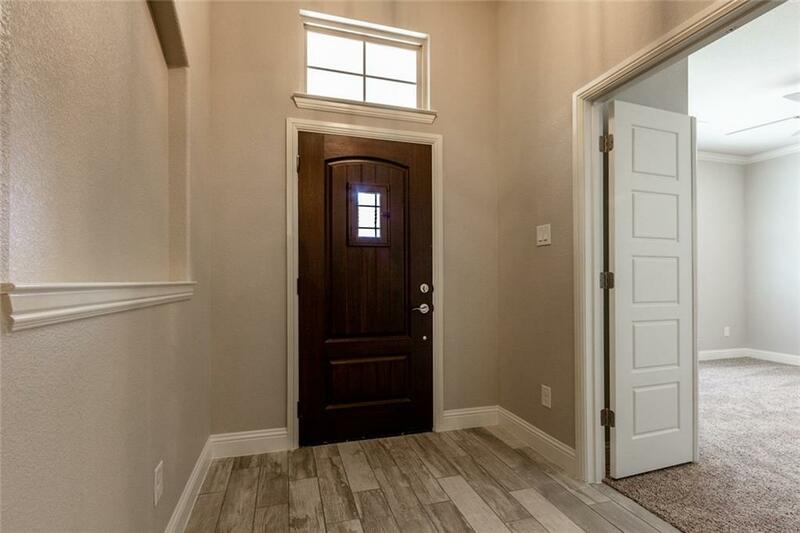 Along with recessed canned decorative lighting and 5 inch baseboards, gray wood plank porcelain tile is featured throughout the living areas, allowing for the warm look of wood that is durable and versatile. Master bedroom suite includes an expansive walk in shower, custom cabinetry for storage, and a large walk in closet. 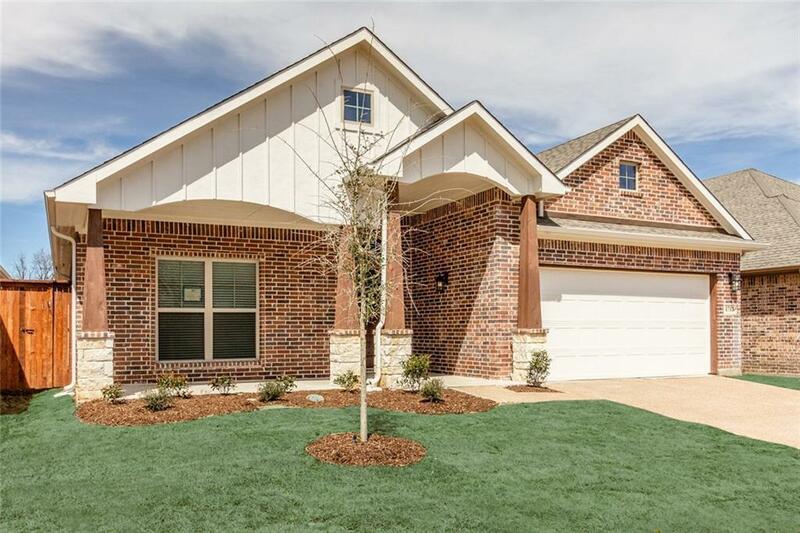 Exterior features provide plenty of curbside appeal with exposed aggregate driveway and a spacious covered porch. Offered by Jimmy Morrow of Avignon Realty.